Italy’s biggest bank by assets has been a perennial slowcoach compared to Intesa Sanpaolo. But its return on tangible equity warrants a valuation closer to that of its main rival. Especially as a broad European base can offset a slowing Italian economy and jittery markets. 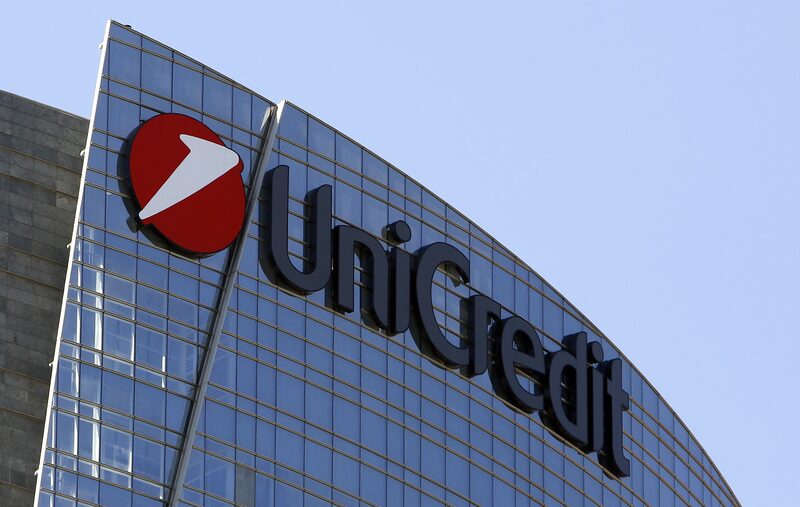 Italy’s biggest bank by assets UniCredit said on Aug. 7 its adjusted net profit had fallen 13.3 percent to 1.02 billion euros in the second quarter due to higher charges and provisions. The bank’s fully loaded common equity Tier 1 capital ratio, a measure of capital strength, came in at 12.51 percent, down from 13.06 percent in March. The bank said the widening of the spread between Italian government bond yields and their German equivalent accounted for a decrease of 30 basis points. UniCredit said its fully loaded CET1 would be between 12.3 percent and 12.6 percent at the end of 2018 if the yields of Italy’s government bonds (BTP) stay constant. As of 0855 GMT on Aug. 7 UniCredit shares were trading at 14.7 euros, up 2.1 percent.